The Blue Flag is an exclusive eco-label awarded to beaches meeting certain environmental criteria. More than 2,600 beaches and marinas across Europe, South Africa, Canada and the Caribbean have been given a Blue Flag designation. Environmental Defence is the Canadian National Operator of the Blue Flag Program and is responsible for developing Canadian Blue Flag Criteria, assessing beaches for Blue Flag status, and promoting the benefits of achieving Blue Flag certification. All Blue Flag National Operators are members of the Foundation for Environmental Education (FEE). 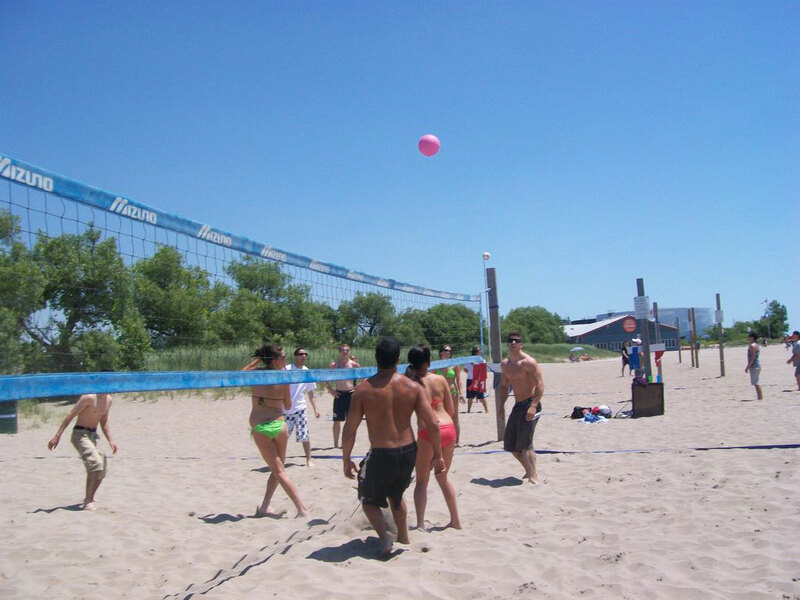 Main Beach in Port Stanley is a Blue Flag Beach – the only beach on Lake Erie with this quality designation. In order to receive a Blue Flag, Main Beach must meet the following 29 Blue Flag criteria (2 of which are not applicable in Canada) covering all aspects of environmental education and information, water quality, environmental management and safety and services. Come and enjoy our beach today!